Before you get enchanted by the physical appearance of a new or used car in Abu Dhabi, you should know that aesthetics only play a small part in making a great driver’s car. 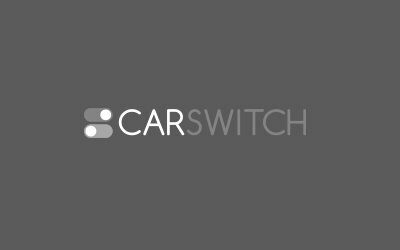 CarSwitch.com talks about the five qualities you should look for in a car. You know your car through its steering, it’s that simple. It not only sets the trajectory of travel but also keeps your car steady. Imagine traveling on a curved highway with just one hand, it would be very unsettling, right? Well, that is because your stunt has disturbed communication with your vehicle. 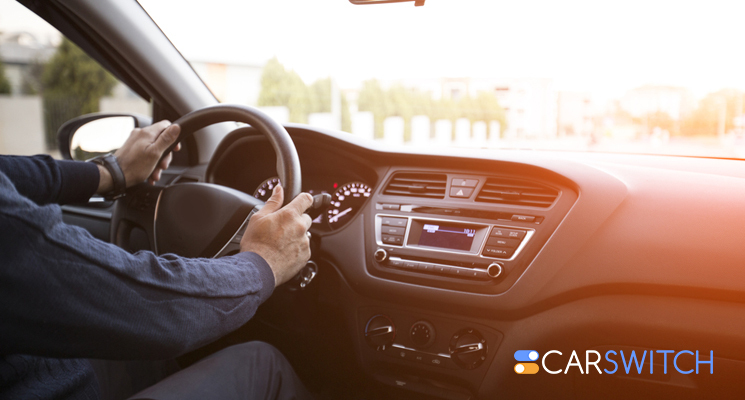 You can only drive confidently when you have an instinctive and natural sense of steering control. Over the years, the market has seen numerous cars with varying engine powers. How much power would you prefer your engine to have? The answer is not that simple. If your car is small and light, approximately 80bhp would be appropriate. In the world of great drivers, a certain amount of onward thrust is needed, the engine should be able to produce enough power with great energy and force. The engine can be of any type; it can range in power amounts, but what is important is that it should be characterful. It is always a challenge to strike the right balance in the amount of grip in a car. Too much grip can render your car lifeless, while too little can make turning the car difficult. When the grip is just the right amount, the tires bleed progressively from grip to slip, thus, giving an indication to the driver regarding the limits. This grip should be complemented with the level of straight-line performance which gives a sense of coherence to the car. A great driver’s car has the perfect driving position via proper seat, wheels and pedals alignment. The driving seat should hold you firmly without creating any discomfort whatsoever. The pedals should be spaced out in such a manner that there is enough room for you to stretch your legs. Furthermore, the steering wheel should be positioned right in front of your chest to ensure smooth handling. Such a good driving position helps in steering with precision and gaining a good grip on the road. If you were driving on a perfectly smooth and flat surface, a rigid suspension would have been ideal. However, the roads in Dubai and the rest of the world are not absolutely 100% smooth, it is a little rough. Therefore, your car should have a relaxed suspension. Be careful though, too loose suspensions can be dangerous as they can cause your car to bounce and roll. Ideally, it should be strong enough to give agility and control to your car and loose enough to easily absorb the bumps and compressions. Check out these used Porsche Cayman in Abu Dhabi in mint condition! If you want to check out some other quality assured used cars in Abu Dhabi, then hop onto CarSwitch.com. We have great deals and provide hassle-free service. Happy shopping! You must have seen a floor jack when taking your used car in Abu Dhabi to. Excited about starting driving? Can’t wait to buy your new car in Dubai and enjoy the thrill. Whether you are looking to sell car in Dubai or buy a car in Dubai, Chrome. Good News for Dubai’ans: Porsche Cayenne Hybrid Now on Sale in UAE! Oh, Porsche, sweet Porsche! With one of the most iconic designs of all times, Porsche has.